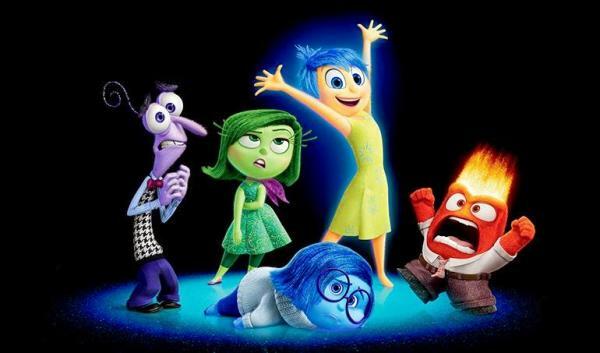 Let me cut to the chase and just post my first initial reactions to Disney Pixar's new film Inside Out: Man tears flowed out of me while I reminisced on childhood days. Inside Out is the best film I have seen so far this year, and it is possibly one of the best animated features I have seen in a while. It finds the long lost spirit and heart of Pixar. Oh no! It's the dread of having to review another sequel, which only means that it has to supersede its primary, the first one in the series. After the strong success of the first Pitch Perfect (2012), a sequel was bound to happen in the hopes to answer the fan's question, "whatever happened to The Bellas?" Luckily, Pitch Perfect 2 retains its core to showcase great musical numbers set to choreography, a great cast ensemble who make up The Bellas, and the witty banter of John and Gail. This film is a directorial debut for Elizabeth Banks. 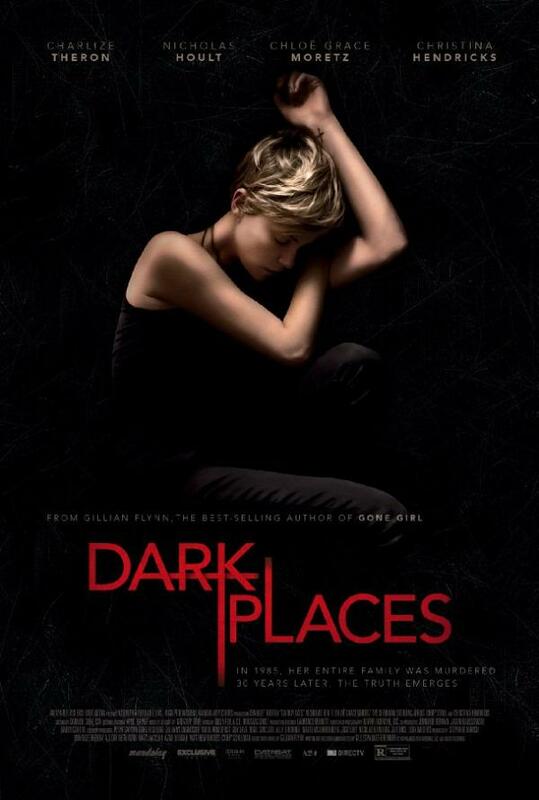 Dark Places, adapted for the screen and directed by Gilles Paquet-Brenner, is Hollywood's latest take on the novels of writer Gillian Flynn. 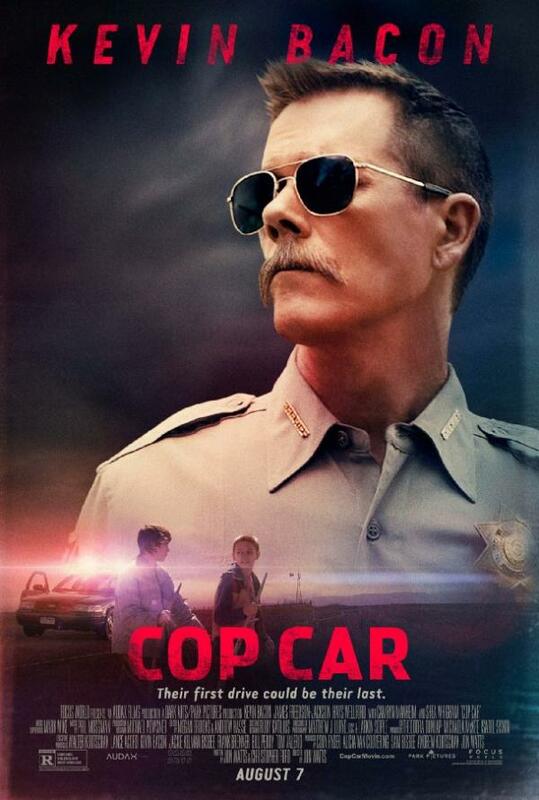 Cop Car, directed by Jon Watts, had to be one of the best films screened at Fantasia this summer. Being a fan of dark comedies (a genre Fantasia serves up in abundance) and Joel and Ethan Coen, Cop Car resonated well with me. Let me take a moment to gush over what a fan I am of star Kevin Bacon, who is quite a reserved and humble individual. This is one of Mr. Bacon's darker roles, but he eases in and out of the bad-sheriff good-sheriff routine in a matter of seconds. 'Ava's Possessions': What happened last night? 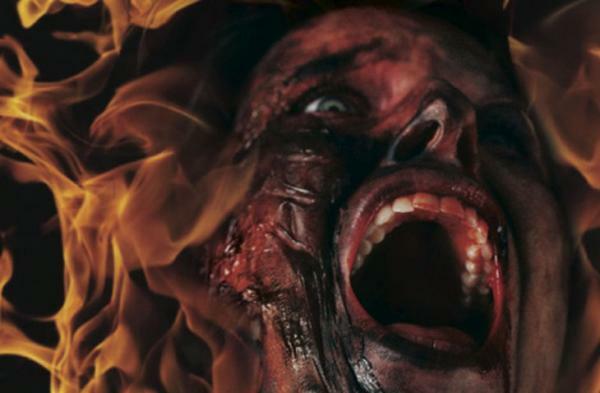 There have been many films in the horror genre over the years that deal with demonic possession and how the characters came be to possessed (The Exorcist, The Exorcism of Emily Rose), but never the aftermath of the ordeal, or how the victim's life and the lives of those around them are affected. With Ava's Possessions, screenwriter and director Jordan Galland tries to show how a character must answer for her actions in the aftermath of her possession. This dark comedy works the same techniques as most exorcism movies, but subverts the genre by adding humour and answering the unexplainable. Read more about 'Ava's Possessions': What happened last night? Disclaimer: The beliefs expressed in the film She Who Must Burn do not reflect the writer's own views, nor those of CJLO 1690AM, CJLO's editorial board, our partners and affiliates. 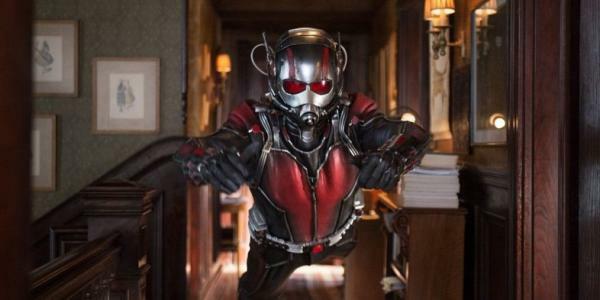 Sadly when the time came to catch the premiere of Ant-Man at Fantasia, I had to miss out because of work. 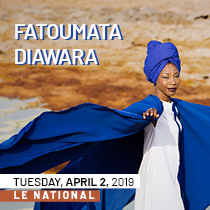 Thursday night was the official film premiere and the theatre was packed for the first showing, that was presented in a 3D Dolby Atmos theatre. The crowd was gleamed with excitement as they traded Marvel factoids that made me wish I brought the Marvel Encyclopedia from my coffee table. Everyone including myself is asking the question will the comedic actor of the Judd Apatow franchise of films pull it off. All eyes were on Paul Rudd to make everyone forget Seth Rogen started in The Green Hornet. 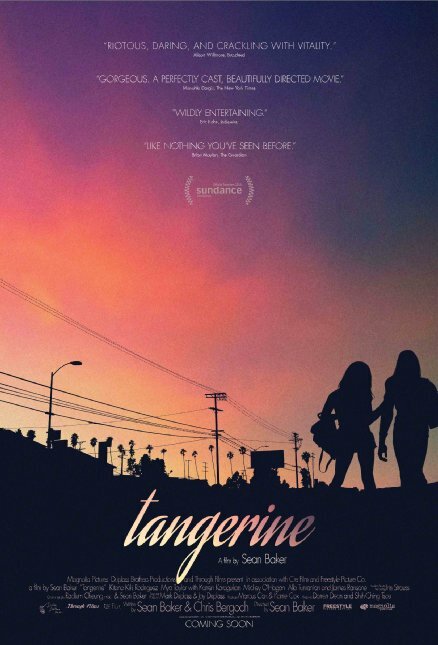 Sean Baker's Tangerine is an independent film shot entirely on three separate iPhone 5 cameras. It follows the lives of various communities living in Los Angeles for 24 hours on Christmas Eve. The only glimpse of artificial nature in this film is the idea of Christmas in LA, which is a reoccurring theme. There are strong character investments as they go about their daily lives that can be compared to an entertaining train wreck of a Jerry Springer or Maury Povich episode. Set to a score that sounds as if Tangerine Dream were placed in a blender with Skrillex. Last year was my first Fantasia film festival, and this year I feel honoured to be covering the festival for CJLO. The Festival boasts 135 feature films and 300 short films, from a total of 36 different countries. It can take an entire day to read through every synopsis, as well screen the trailers. 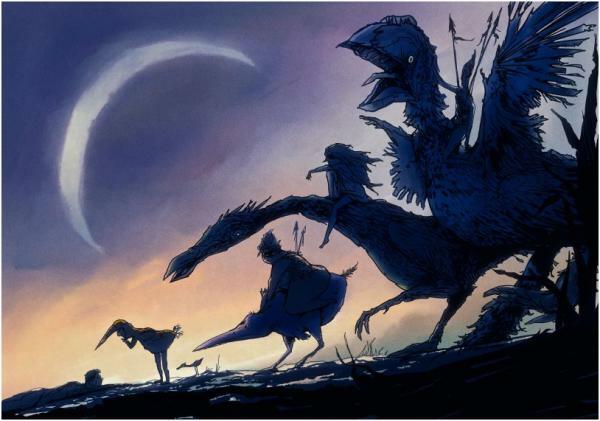 The Fantasia Film festival has something to offer every cinephile from July 14- August 4. I am not the biggest Nirvana fan but Kurt Cobain: Montage of Heck hits all the right notes, and takes you on an emotional roller coaster. The perfect documentary must inform, entertain, enlighten and possibly move the audience. The documentary is the most authentic and intimate portrait of not only the band Nirvana, but also the frontman Kurt Cobain: it is one of the best films of the year so far. It seems this day in age the horror genre gets generic after a while, with the same found footage and that thuds to make the decibel levels jump. Unfriended is different from the counterpart horror films in two ways. 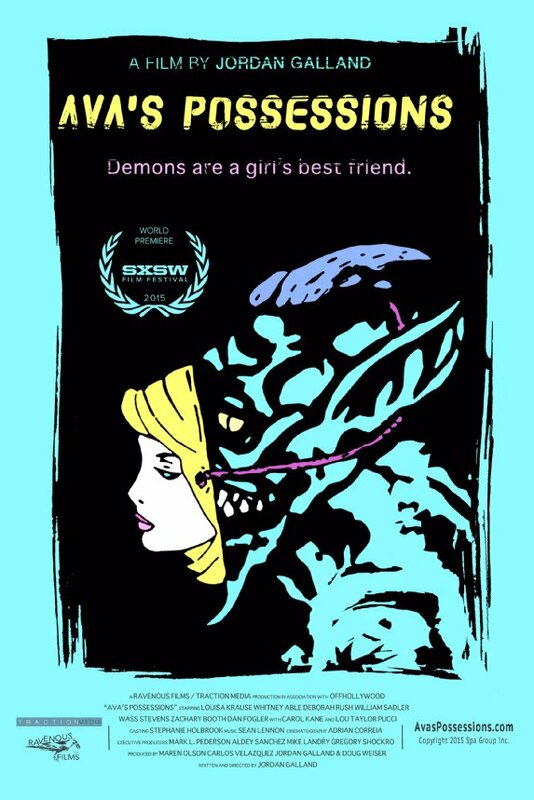 The first is that it takes place entirely on a computer screen, and secondly this horror teen thriller tackles the touchy subject of suicide and bullying patterns, that is a present problem that teenagers in our society are encountering. Unfriended is rated 13 + for subject matter, violence, scenes of horror and scenes of sensuality. This cyber natural thriller is directed by Russian director Levan Gabriadze. The audience was immediately swept into a world of mystery. 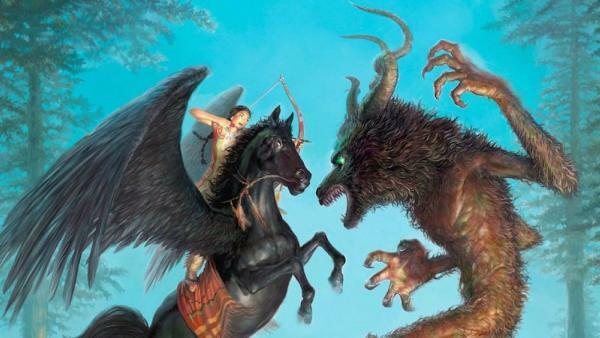 Was it a dream, or was it a strange, fantastical reality? Perhaps it was both? 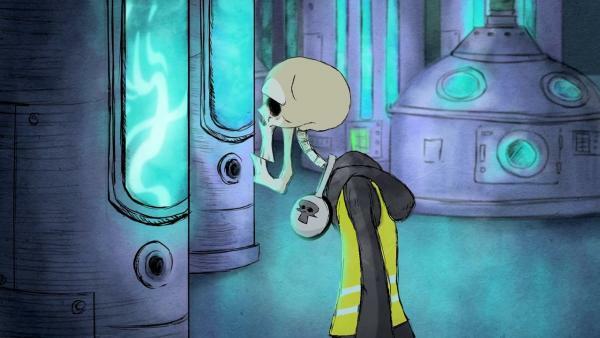 Unless you're the adventurous type, the concept of dying and fear may sound like a very morbid, depressing, and emotionally triggering combination to see on the silver screen. In the world of animation, portraying something as taboo can also open doors to expressing ideas that are creative and cool. As seen in the following selected picks represented in ANIMAZE's Death and Horror block, everything doesn't have to be floundered into the obscenity of darkness to appreciate an often overlooked but inevitable fact of life. There is something to be said about our culture being addicted to true stories. Especially when they involve scandals and murders. From Dateline NBC, Nancy Grace and most recently The Jinx: The Life And Deaths of Robert Durst. There are also the made for TV Movies that Lifetime produces. Even though True Story would have been great as a Lifetime movie of the month, it is on the big screen. 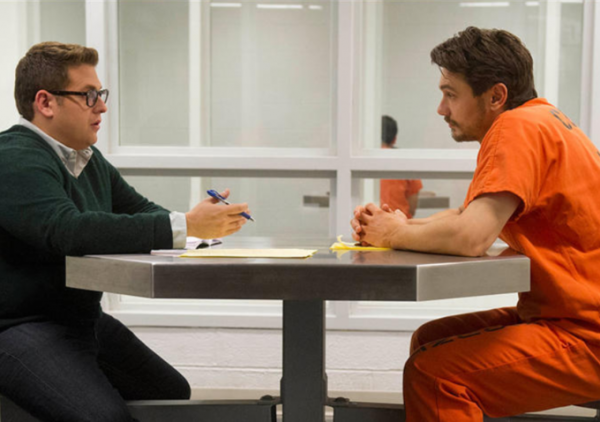 The film stars Jonah Hill (Superbad, Moneyball, The Wolf of Wall Street) and James Franco (This is The End, 127 Hours, Spring Breakers, Instagram feeds), as well It is the Directorial Debut for Rupert Goold for this true story. Imagine receiving an inspirational letter from John Lennon later on in life. This is what happened to Steve Tilston, and it is the basic premise for the drama comedy Danny Collins. Instead of being the general audience film, it takes risks with it's 13 + rating. 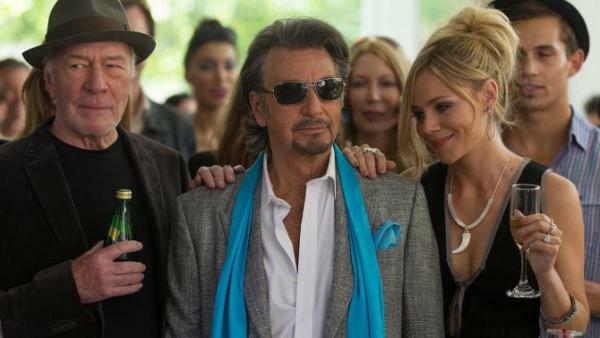 The film stars Al Pacino (The Godfather Trilogy, Scarface, Scent of a Women), Christopher Plummer (Beginners, The Last Station), Annette Bening (American Beauty, The Kids Are All Right), Jennifer Gardner (Alias, Dallas Buyers Club) and Bobby Cannavale (Boardwalk Empire, Blue Jasmine).